In remarks to reporters as a two-day round of high-level talks between US and Chinese negotiators wound down, Trump said he did not know whether he would push back a deadline to raise US tariffs on Chinese goods at the beginning of March. “This isn’t going to be a small deal with China. This is either going to be a very big deal, or it’s going to be a deal that we’ll just postpone for a little while,” Trump, who has engaged in a series of fights with a variety of trade partners since becoming president in 2017, said at the White House. 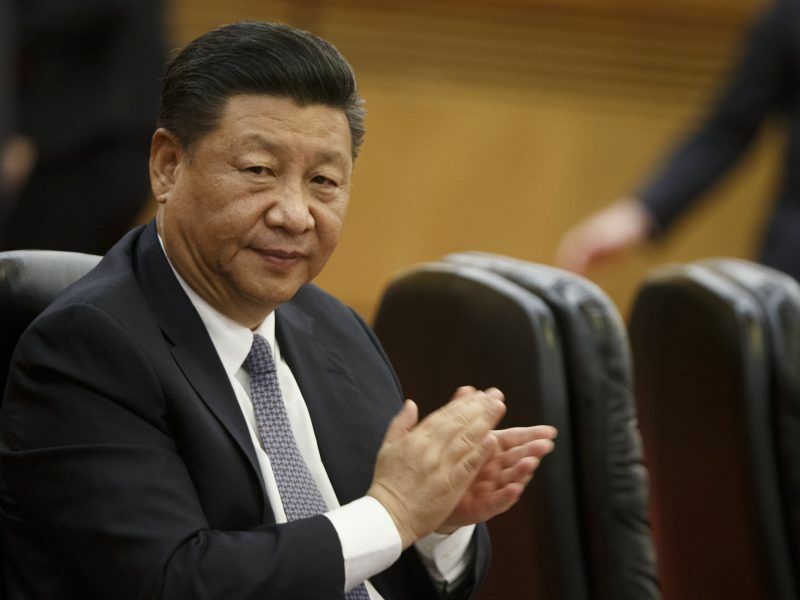 As delegations from the world’s two top economies held the second of two scheduled days of talks in the US capital aimed at easing a six-month-old trade war, Trump said no final accord will be made until he meets with Chinese President Xi Jinping in the near future. US negotiators have sought to resolve deep differences over China’s intellectual property practices. 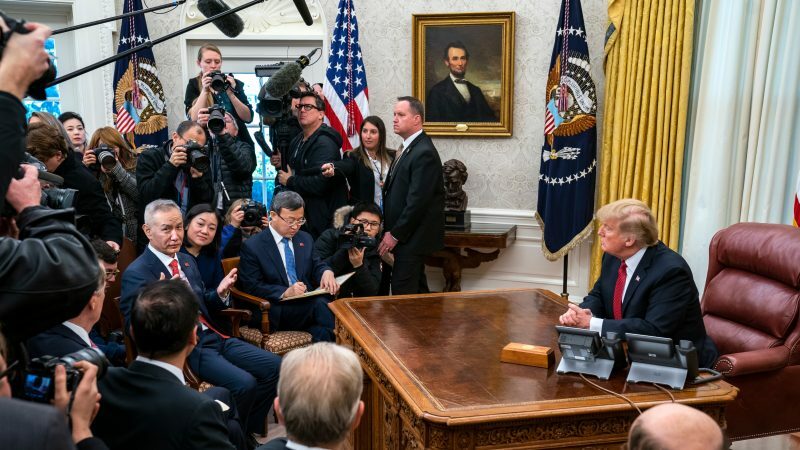 Trump has threatened to raise tariffs on $200 billion of Chinese goods to 25% from 10% on 2 March if an agreement is not reached and impose new tariffs on the rest of Chinese goods shipped to the United States. Trump said China wanted to strike a deal by 1 March to avoid the tariff increase and said he thinks he can get one, but it may not be totally fleshed out in writing by then. An official with the US Chamber of Commerce business group said after being briefed on the talks that significant differences remained between the two sides, with no new Chinese proposals to address core US demands that Beijing end forced transfers of US technology to Chinese firms, heavy state industrial subsidies and discriminatory digital trade laws. Brilliant added that there was some progress in narrowing differences over enforcement of intellectual property rights such as copyright and piracy criminalization issues. Trump was scheduled to meet with the leader of the Chinese delegation, Vice Premier Liu He, at the White House later in the day as talks conclude. Two White House officials said it was likely Liu would extend an offer for Trump to meet with Xi in China. US officials have demanded that Beijing make deep structural changes to its industrial policies, including broad new protections for American intellectual property and an end to practices that Washington has said force US companies to transfer technology to Chinese firms in exchange for market access. The US complaints, along with accusations of Chinese cyber theft of American trade secrets and a systematic campaign to acquire US technology firms, were used by Trump’s administration to justify punitive tariffs on $250 billion worth of Chinese imports. The US tariffs on Chinese goods are just one front in Trump’s efforts to upend the global trading order with his “America First” strategy. 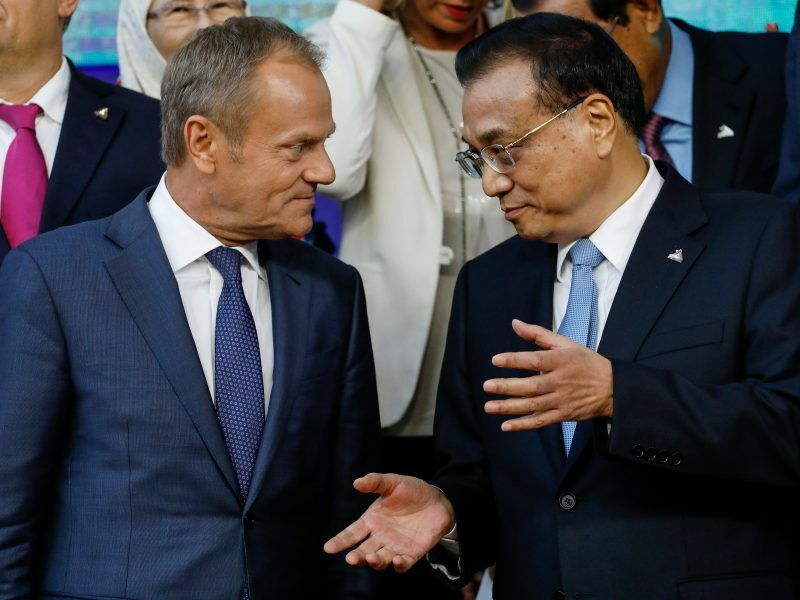 He has also imposed global tariffs on imported steel and aluminium, washing machines and solar panels and has threatened to raise tariffs on imported cars unless Japan and the European Union offer trade concessions.